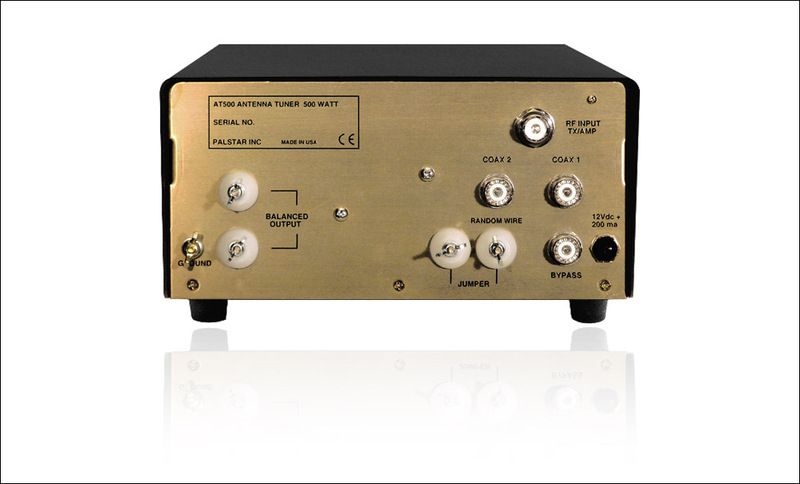 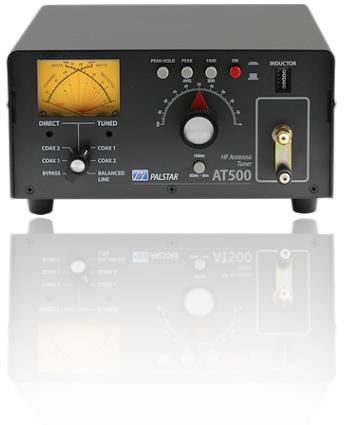 Also included is Palstar's Active Peak and Peak Hold dual cross-needle metering as in the popular PM2000A wattmeter and 11ga. 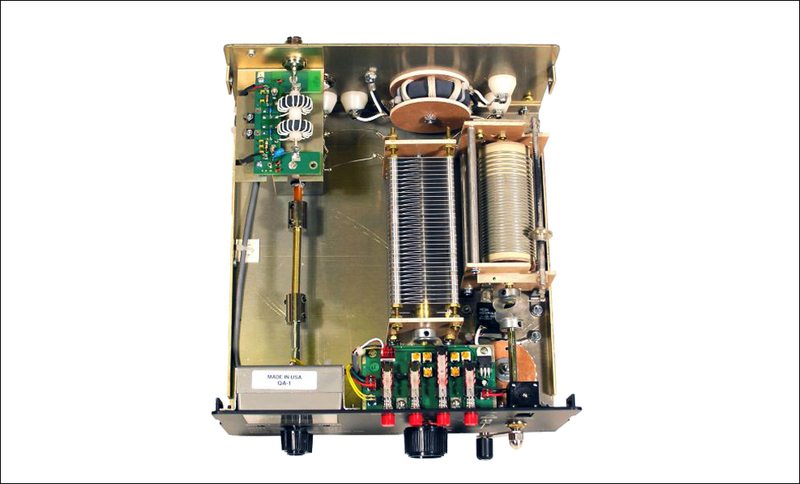 .090" thick chem-film treated aluminum metalwork and durable powder coated finish. 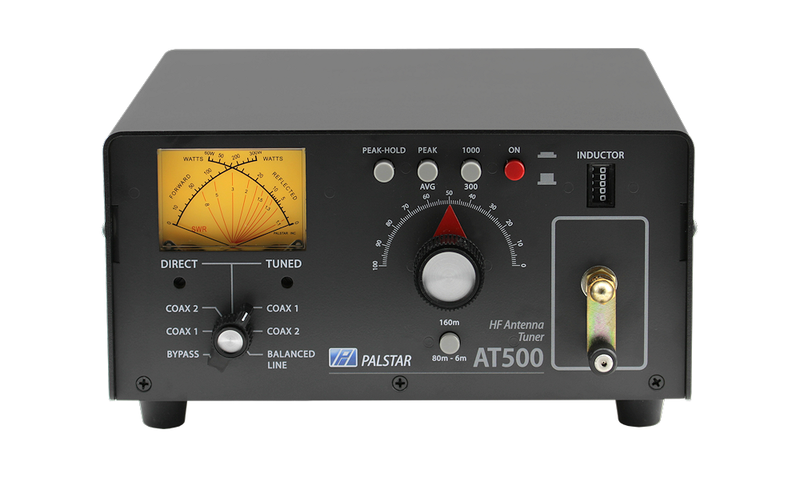 The AT-500 is a tuner that will last a lifetime.